Let me introduce you to my next publication, due out (we hope) by the end of 2014. 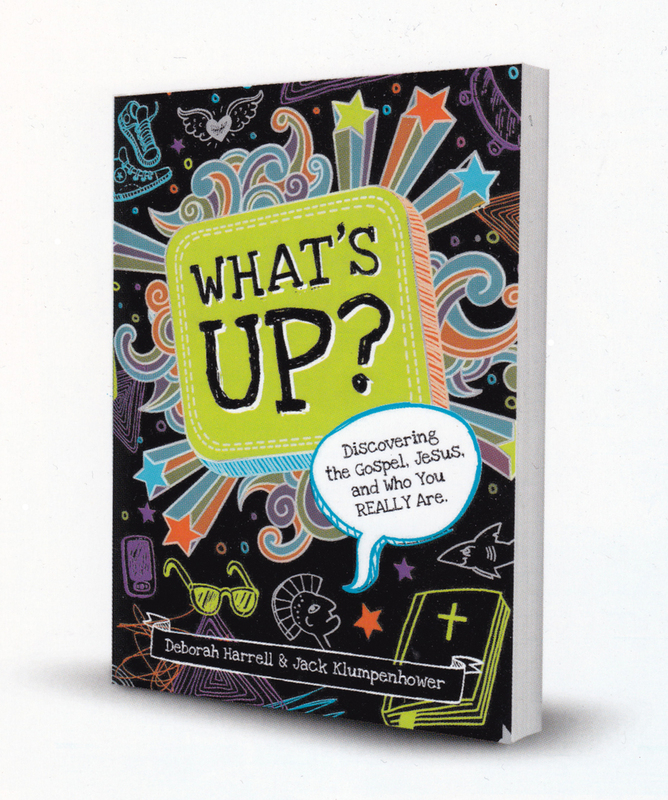 It’s a discipleship course for 5th through 8th graders called What’s Up? Discovering the Gospel, Jesus, and Who You Really Are. Co-written with Deborah Harrell of Serge (formerly World Harvest Mission), it builds on that organization’s successful history of producing discipleship materials that are both chock full of encouraging gospel grace and serious about deep, whole-life repentance. For years, people like myself who’ve grown through other Serge resources have been asking for a kids’ study, so I’m pretty excited to see it happening, and I’m super excited to have been asked to help create it! Plus, doesn’t the cover design look great? As the publication date gets nearer, I’ll have more information about What’s Up? on this site. Hello, I absolutely love this devotion book for my children. I want to introduce it to our church for Sunday school and bible study. Where can I buy this product in bulk? Thank you, Paula. Westminster Bookstore (www.wtsbooks.com) is offering sales by the case, which is 26 books. The publisher, New Growth Press (www.newgrowthpress.com), usually offers case sales as well, but I can’t find that page on their website currently. You could enquire with them. Assuming you’re in the US or Canada. those are the only outlets I know of that offer bulk sales.